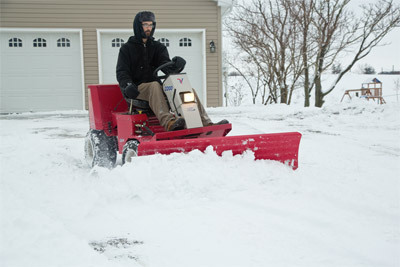 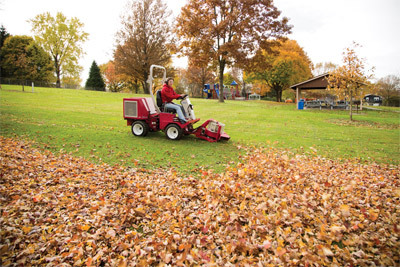 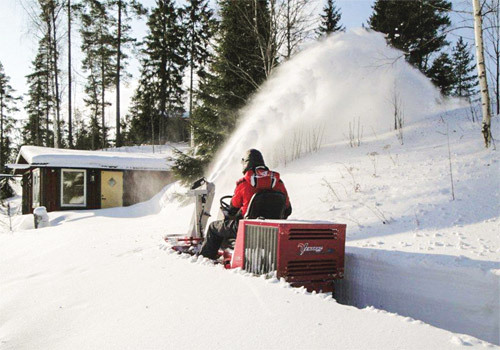 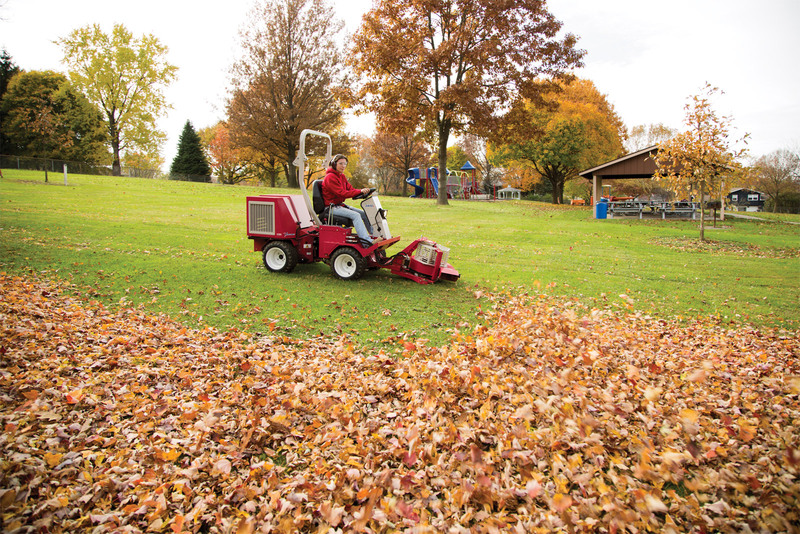 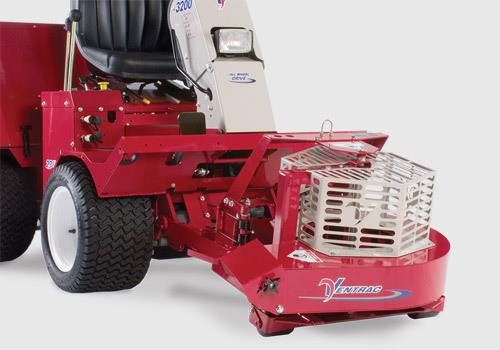 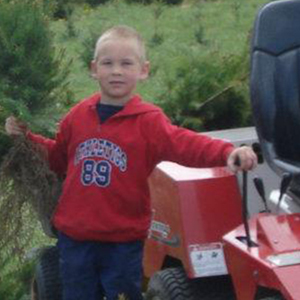 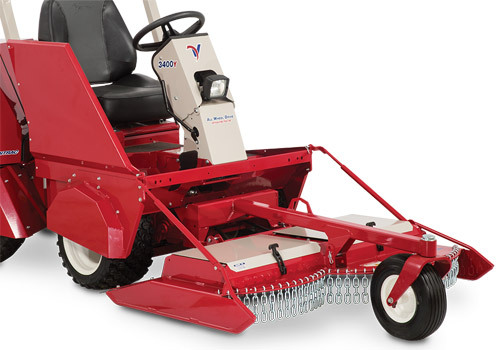 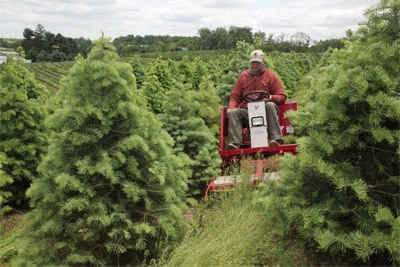 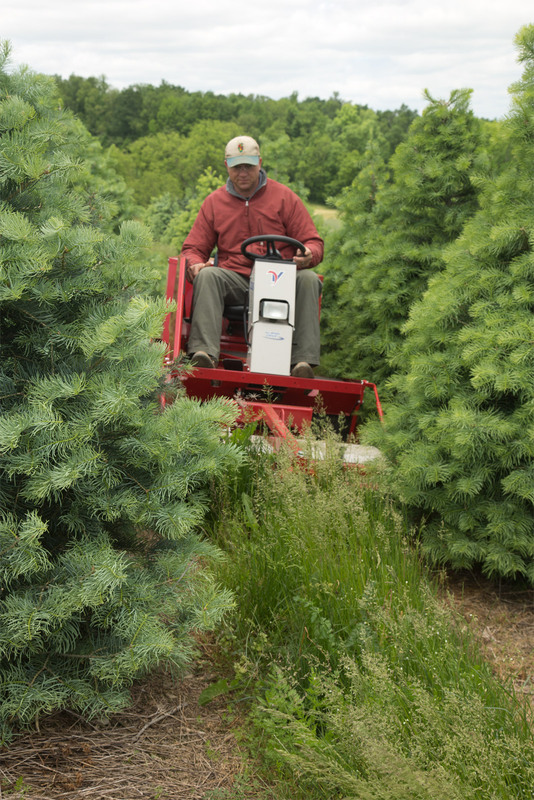 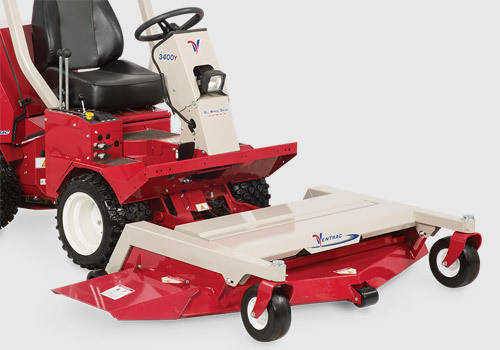 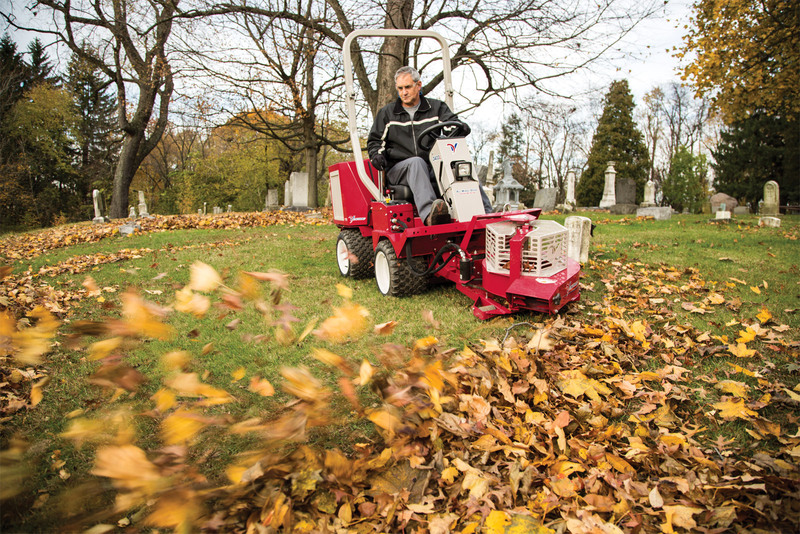 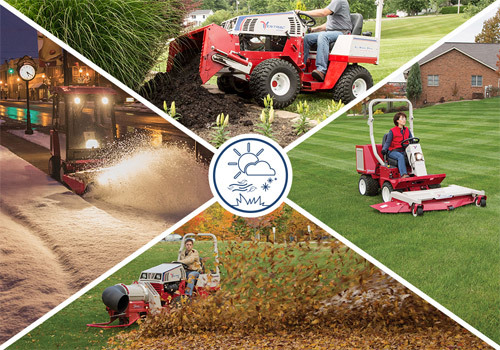 Find out why tree farm owners are turning to Ventrac as a vital tool to their business for mowing, stump grinding, snow removal and more. 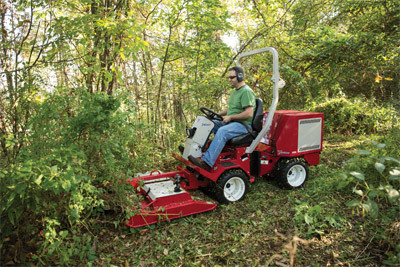 The unique articulating and oscillating frame design allows for advanced maneuverability between trees and on rough terrain while virtually eliminating branch damage. 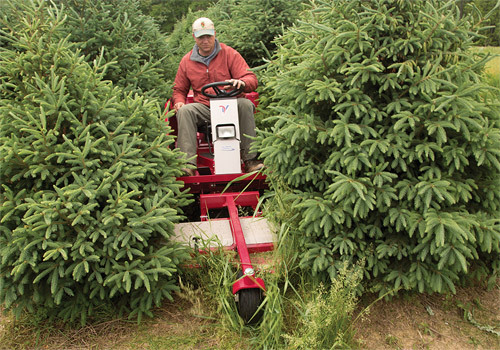 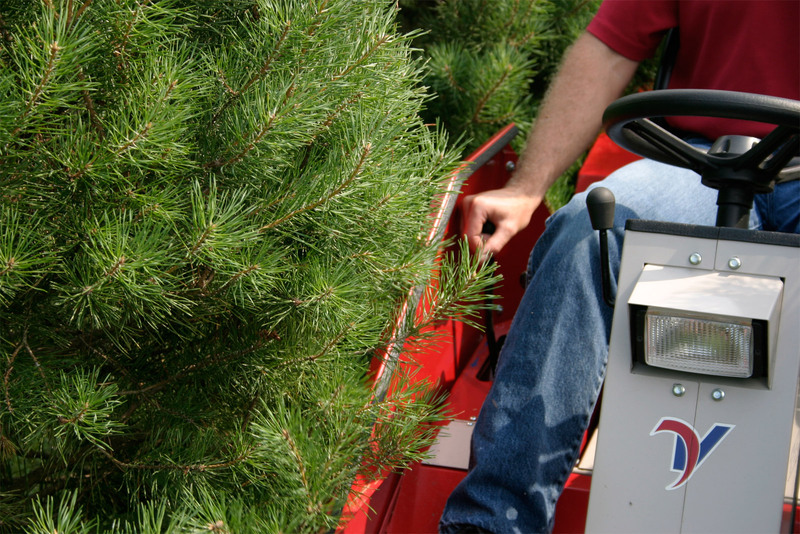 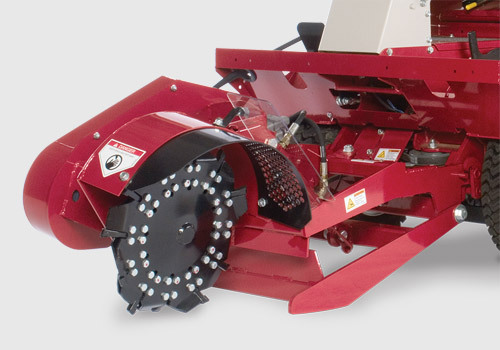 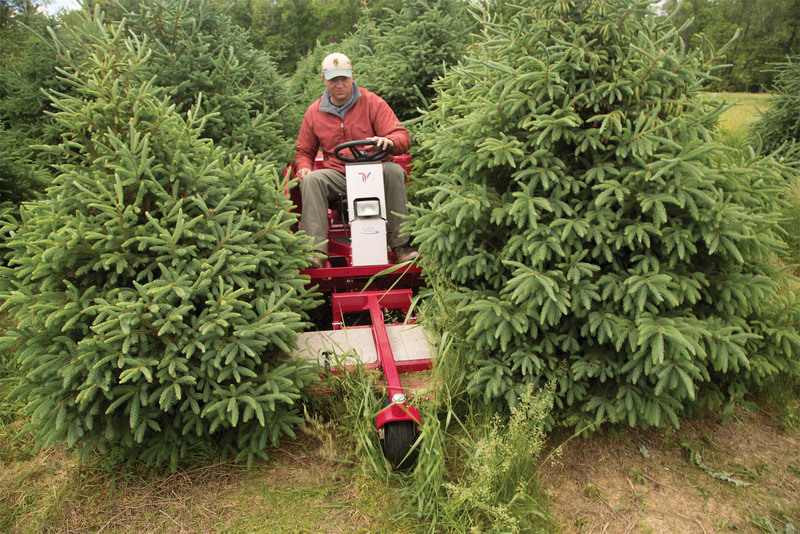 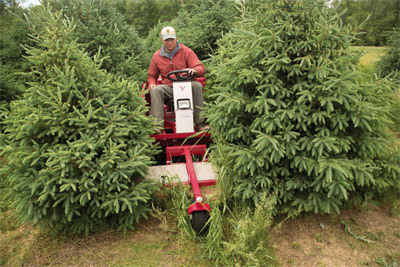 Save time, money, and grow your tree farm profits with this one versatile machine. The branch lifters gently lift the low-lying bottom branches to prevent damage. 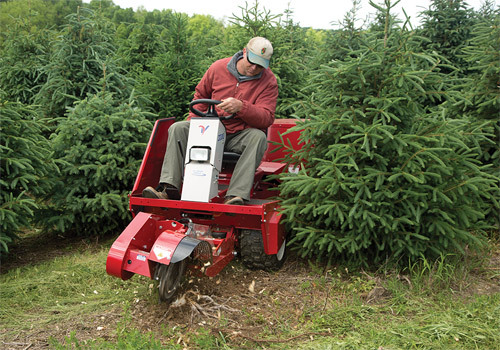 Easily maneuver between trees to quickly remove stumps. 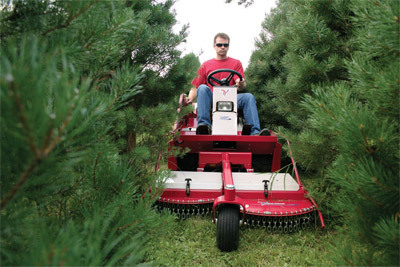 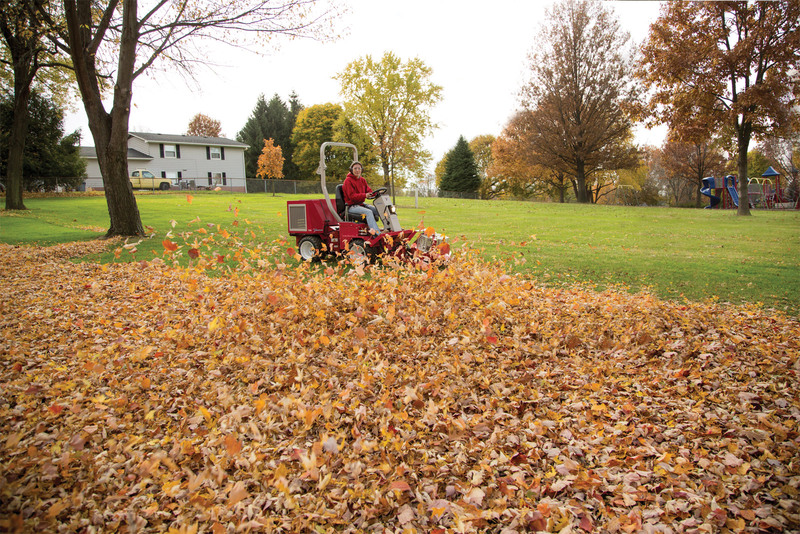 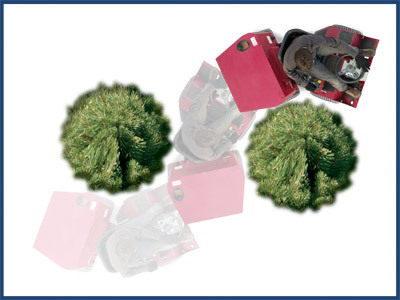 The Tree Shield Kit allows operators to mow closer to trees without battling the branches. 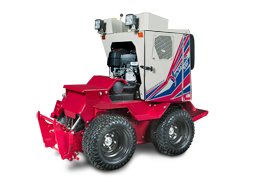 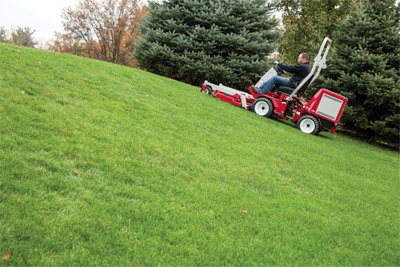 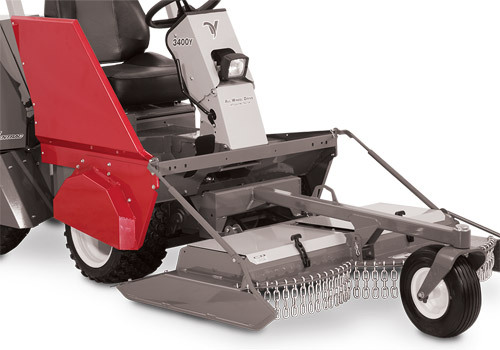 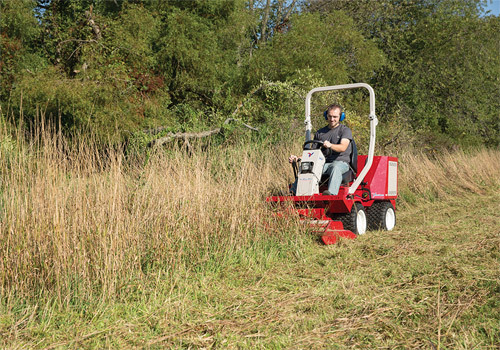 The LQ450 Field Mower is built to take on everything from a field of grass to thick brush and small saplings. 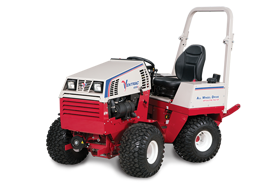 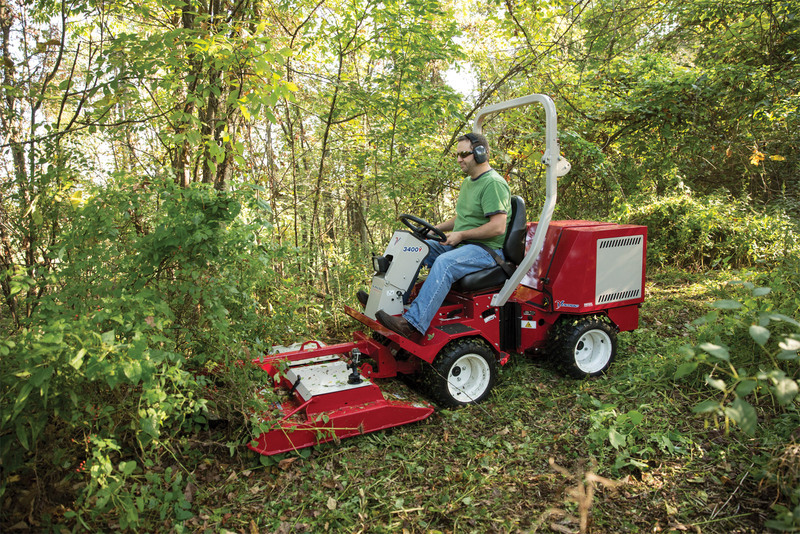 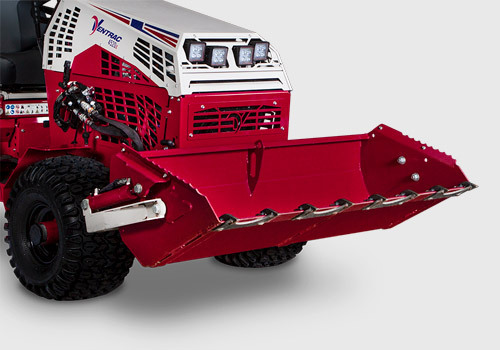 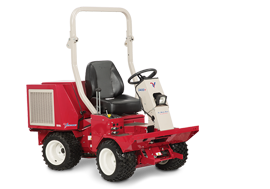 The Ventrac 3400 tractors unique articulating and oscillating frame design allows for advanced maneuverability between trees and on rough terrain. 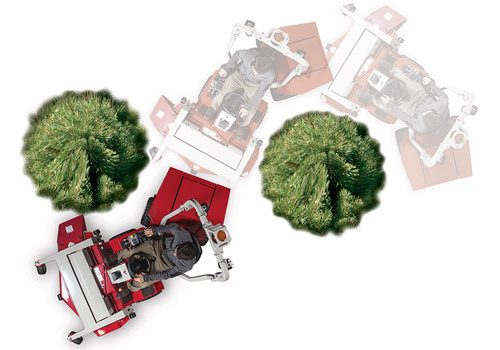 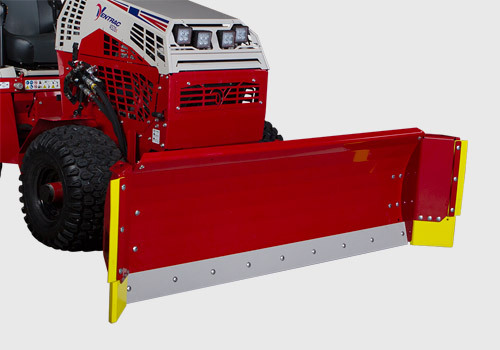 Enlarge Picture / Press Link · Closeup of Tree Shield for the Ventrac 3400 - Protect yourself from low hanging branches and limbs tight places with the tree shield.